With the release of Injustice 2 fast approaching, WB Games has been releasing new character trailers for the game’s roster of heroes and villains right after the other (the company released the trailer for Scarecrow just a few days ago). 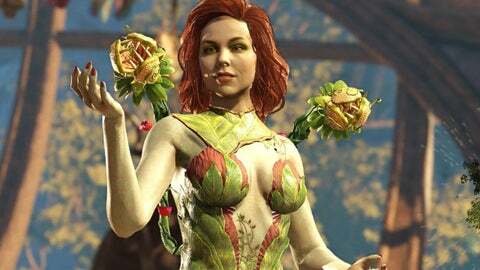 And the latest character, or in this case a villain, getting the trailer treatment is the infamous Poison Ivy. Dr. Pamela Isley was once an innovative, radical botanical biochemist with a singular goal: make the world safe for plant life to flourish! 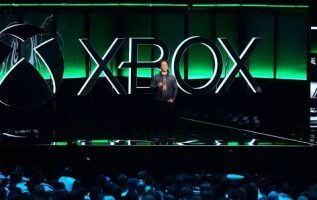 The trailer shows Poison Ivy fighting against Bane and several other of the game’s characters, giving fans a glimpse of the array of moves Poison Ivy can perform in the game including a pretty gruesome supermove. Injustice 2 is scheduled for release on the PlayStation 4 and other platforms on May 16, 2017. There are currently 27 characters announced for the game and more are expected to be announced as the release date draws closer. 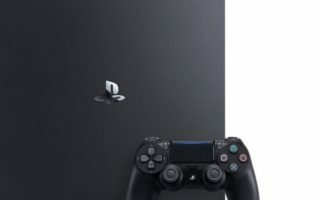 Next Major PlayStation 4 System Update On The Way: Do You Want To Be A PS4 Version 5.0 Beta Tester?